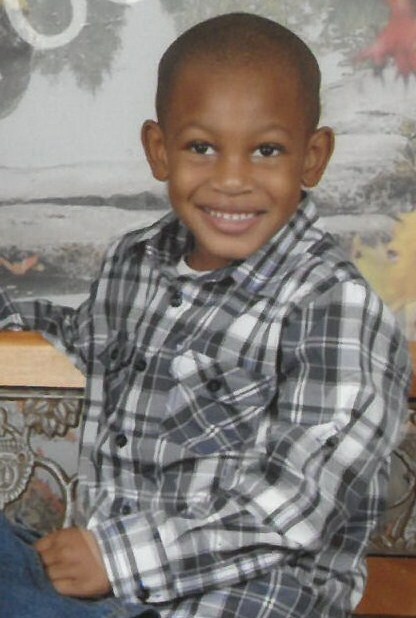 Master Derrick Jaylen Smart was born on July 13, 2011 tot the late Mr. Erik De Andre Smart and Candace LaMae Smart. Derrick was a smart, intelligent second-grader, that loved his parents and enjoyed his school, Twins Lake Academy. Derrick leaves behind to cherish his memories his awesome mother, Candace LaMae Smart; great grandmother, Maybelle McClain; great great grandmother, Katy Mae Smart; special Nana, Janice Dorn; grandparents, David and Etta Smart; siblings, DreShawn Smart, DeAndre Smart, Khamari Smart and Kaydian Lazard; cousins, Dajah Dorn, Jacobee Dorn, Elijah Jenkins, III and Ethon Jenkins; uncles, Eugene Dorn, III, Jordan Smart, David Griffin and Bradley Griffin; a special aunt, Gina LaKristin Jenkins; aunt, Shaken Griffin; and a host of other relatives and sorrowing friends.